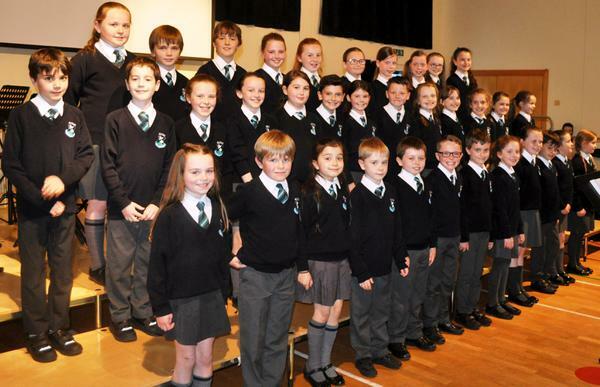 St. Ita's Musical Stars Sparkle! 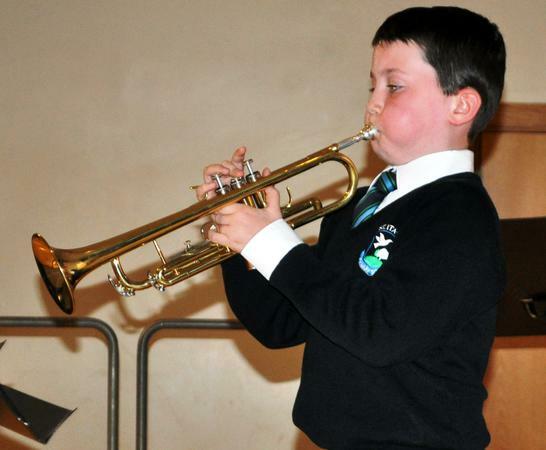 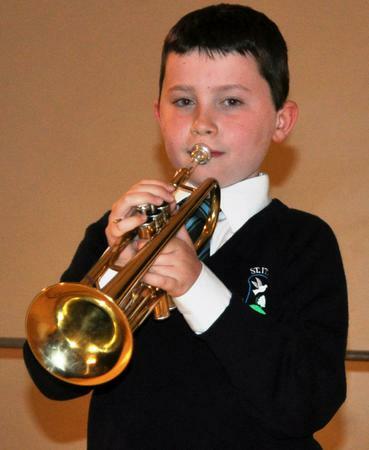 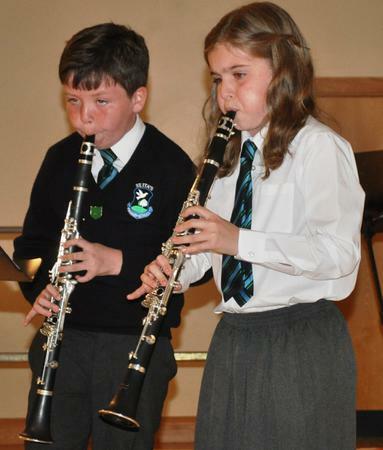 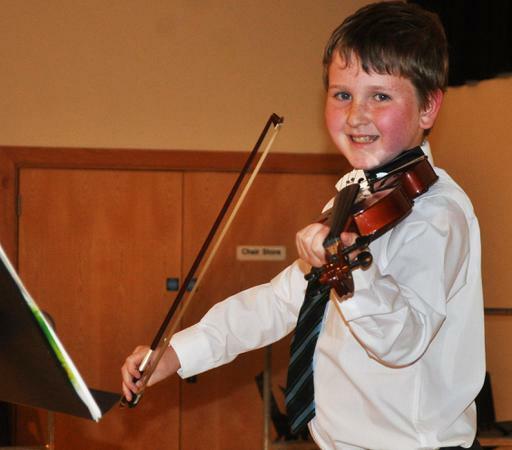 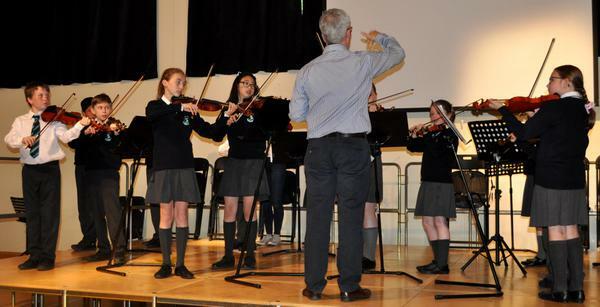 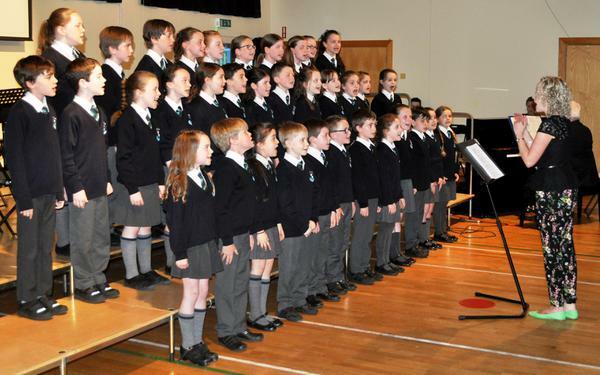 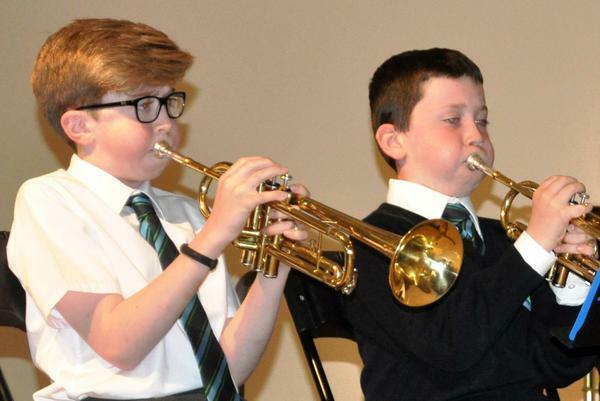 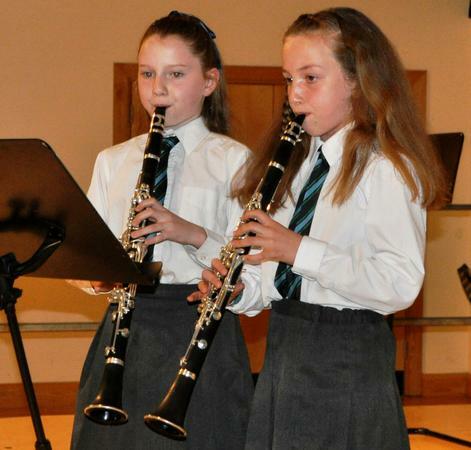 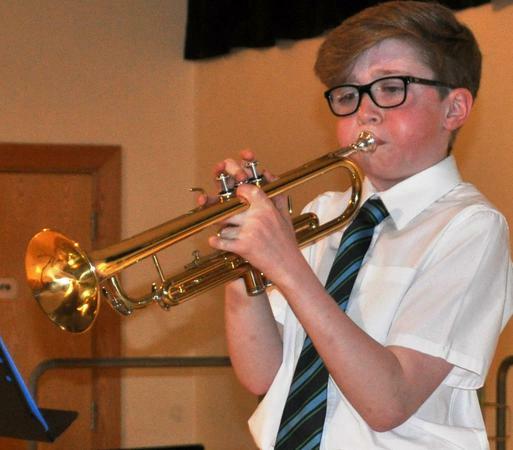 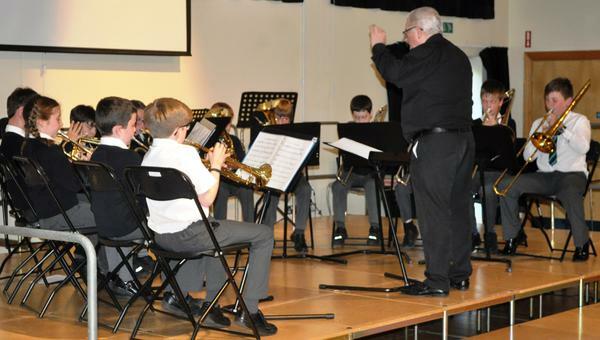 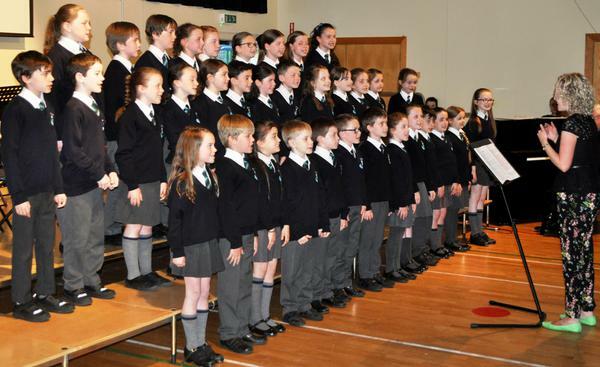 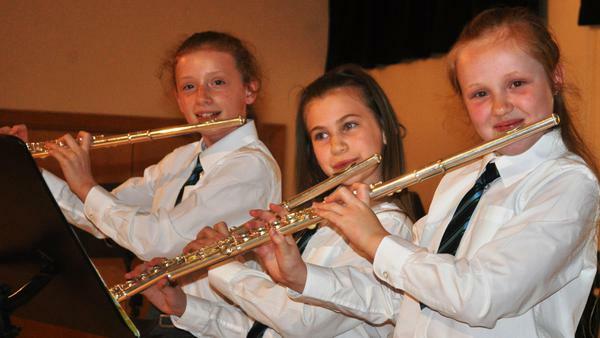 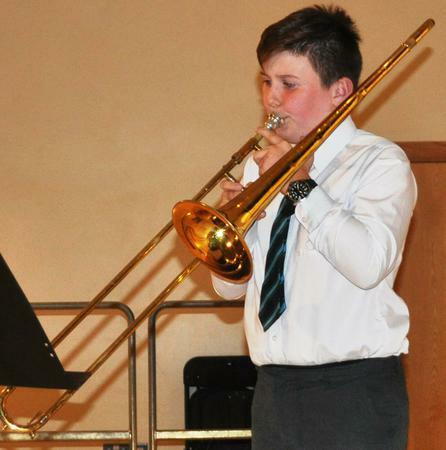 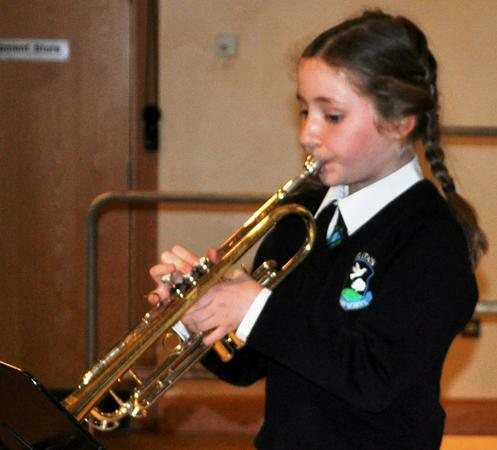 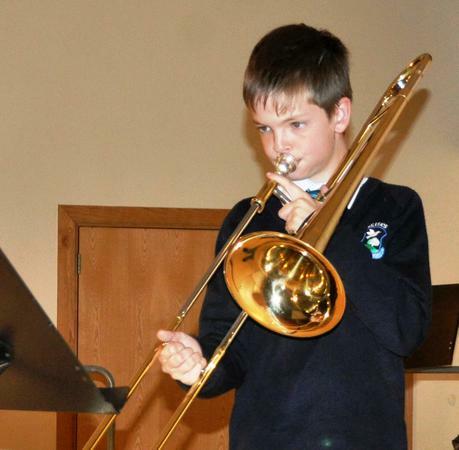 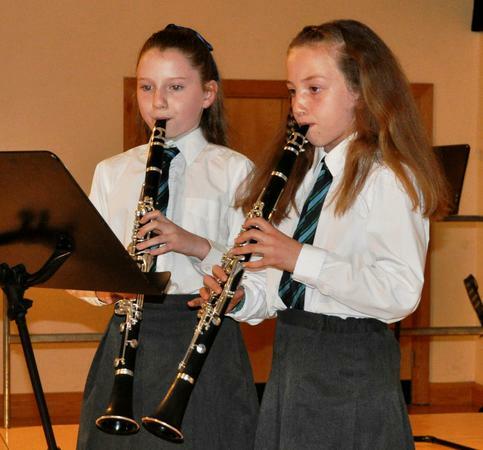 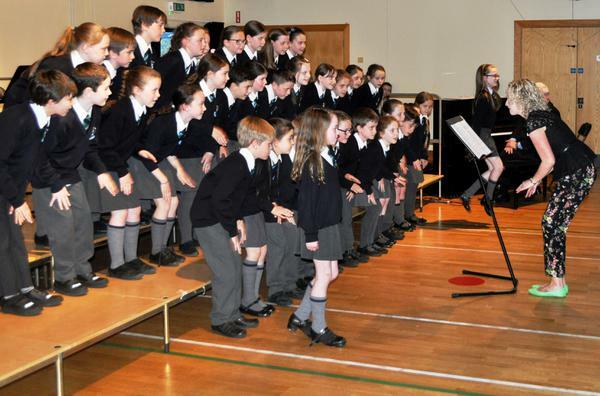 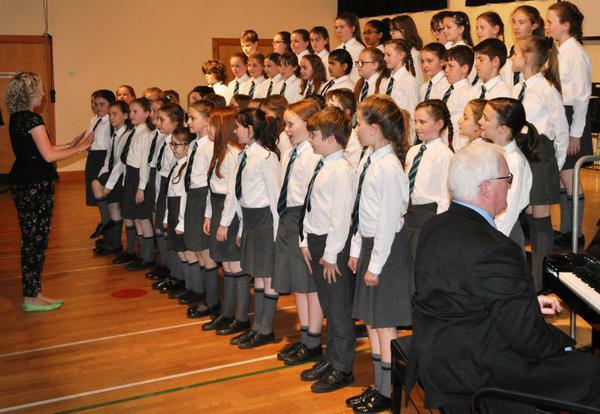 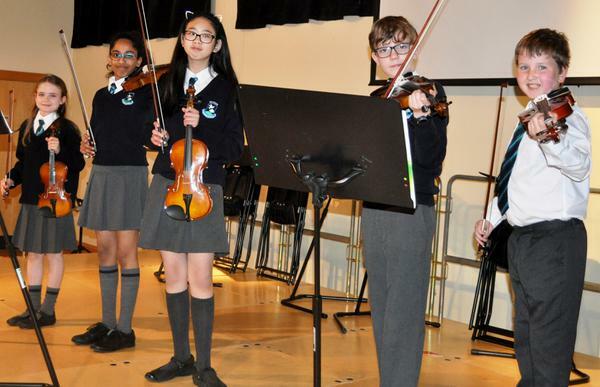 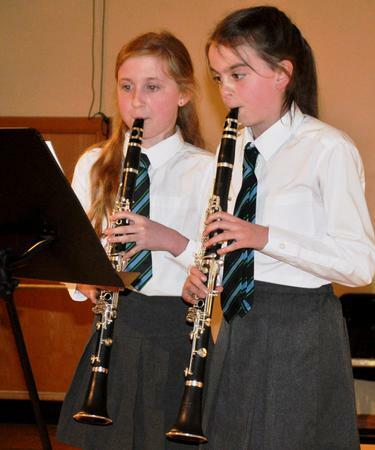 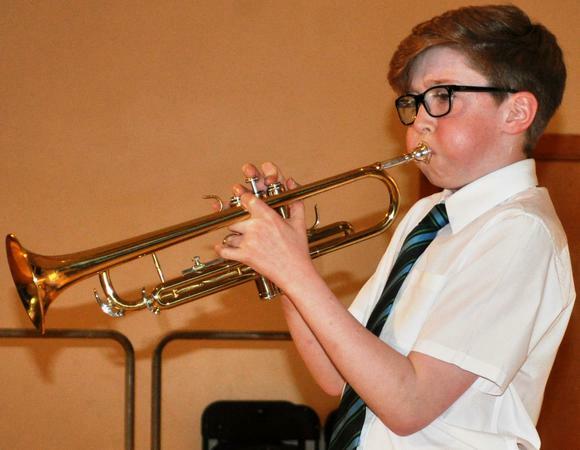 St. Ita's had its annual Music Recital on Wednesday 23rd May. 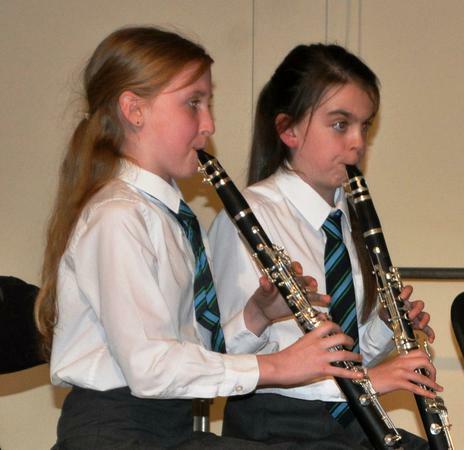 The boys and girls who demonstrated their musical skills on the night were absolutely brilliant. 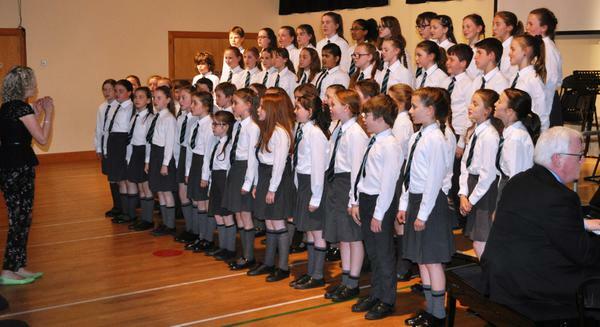 The junior and senior choir werer amazing. 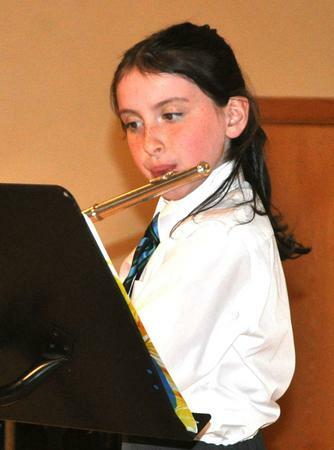 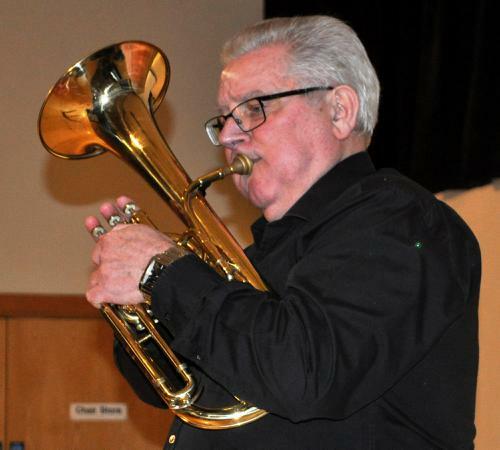 We are blessed in St. Ita's to have so much musical talent. 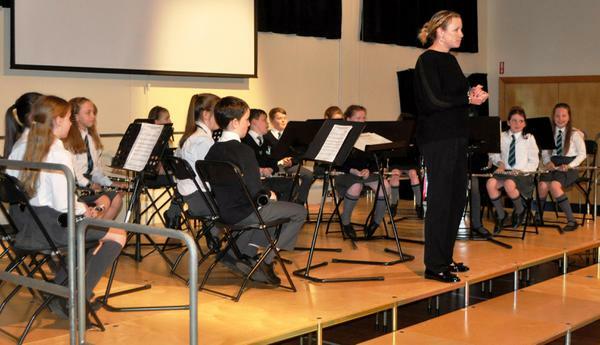 A big thank you must go to our music coordinator Ms Harkin. 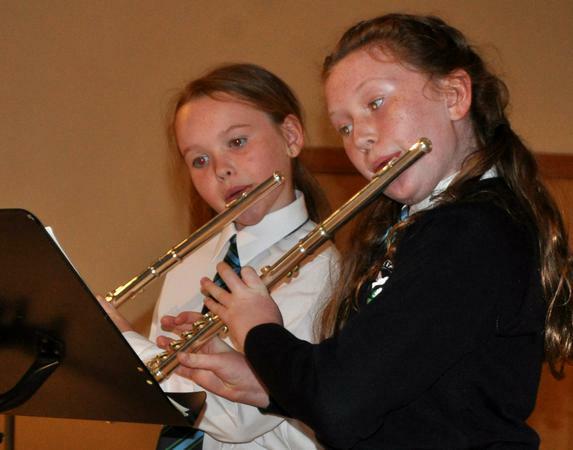 She works so hard to ensure music in St. Ita's maintains such a high standard. 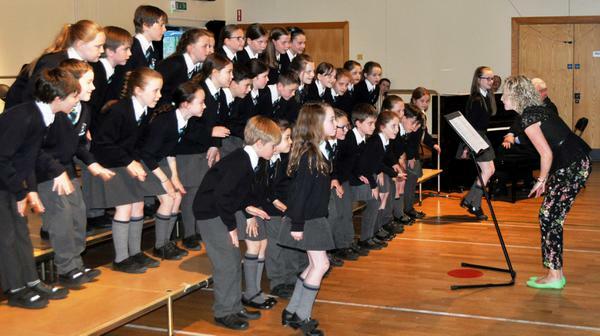 We would also like to thank Mrs Barr who is a great support with both the junior and senior choirs. 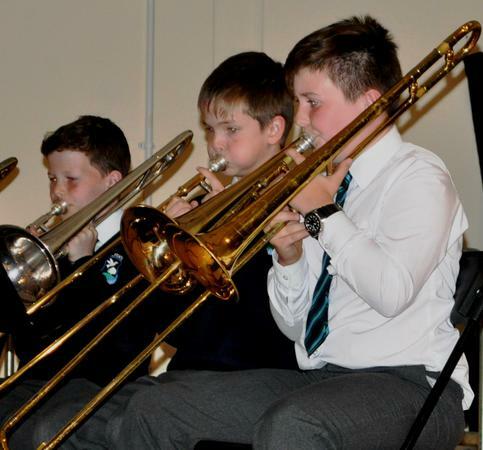 Our peripatetic tutors, Mrs Ellen Briggs, Mr Brian Connolly and Mr Jonny McGeown are wonderful; the tremendous effort they put in ensures that the pupils reach such a high standard. 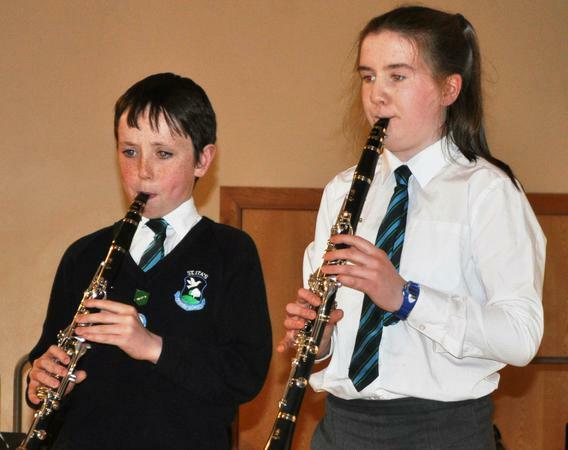 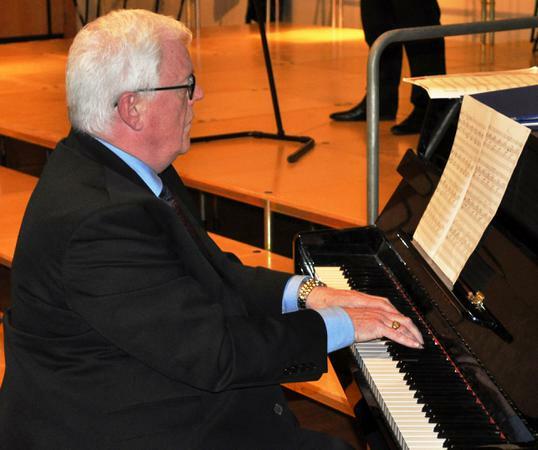 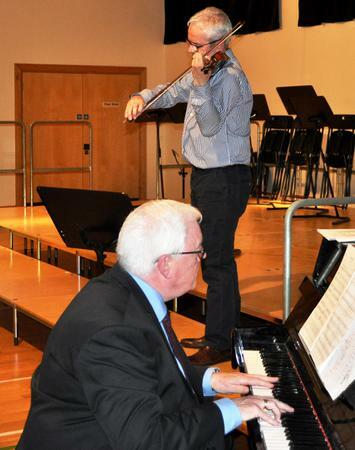 I am sure all who attended the night left with wonderful memories of the talented musicians in St. Ita's.